Every project has it’s own unique set of problems. We view our job as problem solvers, creating value to our clients. 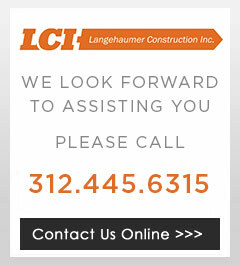 Langehaumer will build with professional knowledge and experience. We build new relationships which we value above everything else. With every project we take on our mission is to build earned trust. 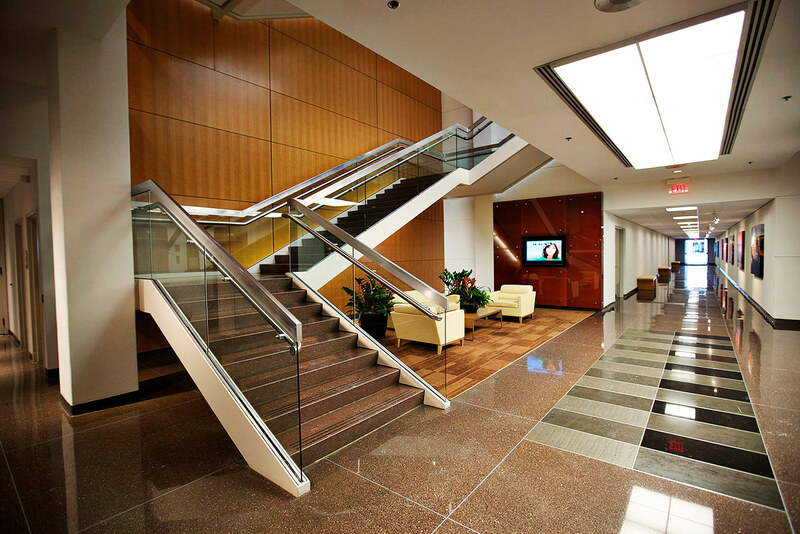 We realize that service to our clients is the cornerstone to our existence. It is our responsibility to look at our business relationships as a service we ourselves would expect.